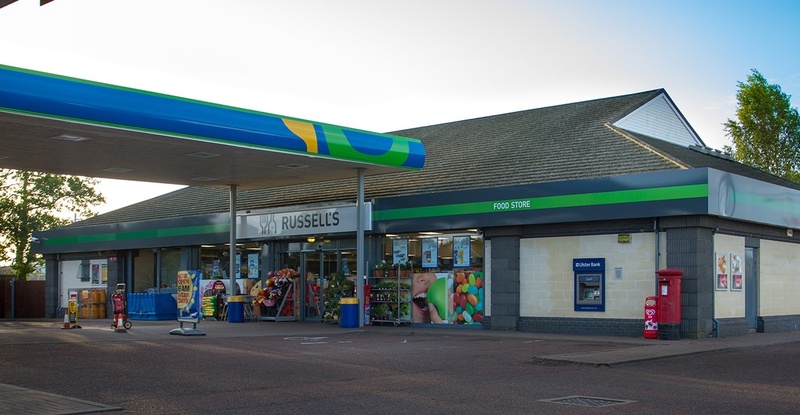 This project involved the demolition of existing petrol filling station site and residential accommodation to create the first Shop 4 U site outside of Belfast. This included for a 6000sq/ft gross retail sales building and four no. detached retail units. 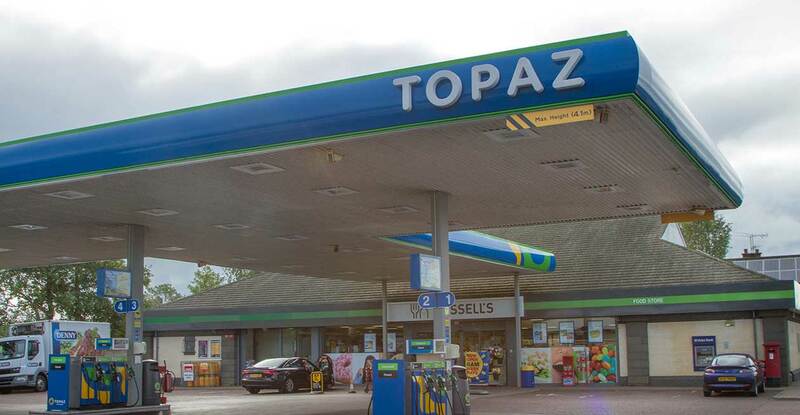 A three pump starting gate layout forecourt was designed for the site along with a new purpose built right hand turning lane on the main Portadown to Gilford Road.